Announcing a fantastic Self-Care GIVEAWAY! Sound the klaxon! 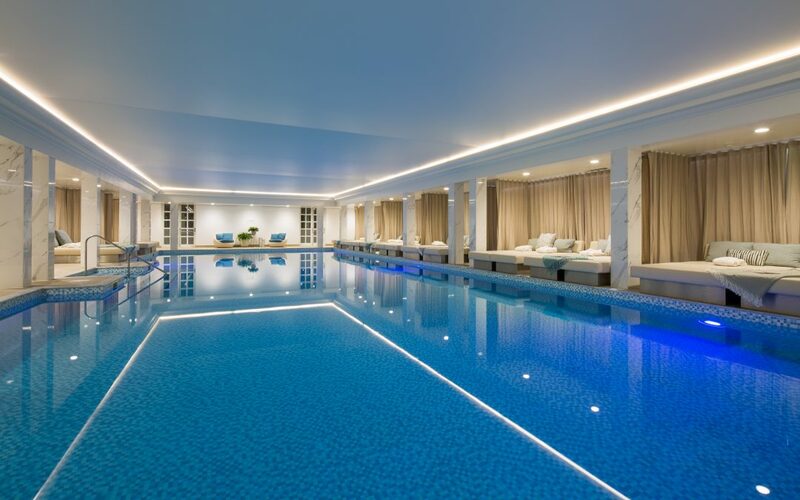 Announcing a fantastic give away with the ULTIMATE SELF-CARE PRIZE: two signed copies of my book, The Self-Care Revolution and a spa day for two at Champneys, the perfect oasis of calm in which to nourish your head, heart and body. To enter, simply email me at suzy@suzyreading.co.uk with your favourite self-care activity. Competition closes at: 9pm Sunday 28th January 2018. The winner will be drawn at random, contacted via email within 24 hours and must respond promptly to verify. Please note this give away is only open to UK residents and any personal data from entries will not be shared. Remember to share with all your friends! After arriving at one of our beautiful spas at 9am, you’ll be welcomed with refreshments and are free to relax, however you like. You’ll experience the delights of a full day of pampering with a delicious three course buffet lunch to enjoy half way through. Departure from Resort at 6pm.